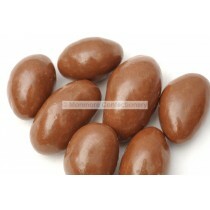 Bonnerex is a popular chocolate covered fruit or nut that is sweet but it an indulgent kind of way. 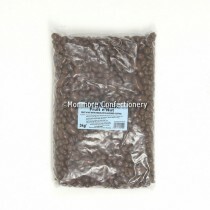 They are produced by Rascal Confectionery which are a popular supplier in the UK and they have a good selection of coated raisins, nuts and dates. 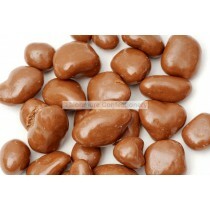 Monmore Confectionery stock these popular wholesale sweets and sell via wholesale or to the public. Bonnerex are a popular confectionery choice for kids and adults alike and their range of products includes chocolate coated Brazil Nuts, Coated chopped dates, Coated Peanuts and chocolate coated raisins. 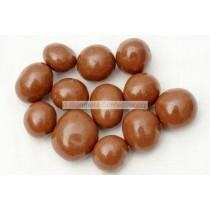 They will make ideal pick n mix sweets and Monmore Confectionery offers a good range of these products to decide on. Rascal Company have been supplying Bonnerex products for decades and their tasty chocolate covered treats are sure to satisfy your sugar craving. 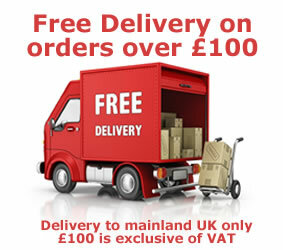 Whether you are stocking them in your shop or are just treating yourself to a packet for yourself, look to Monmore Confectionery and get your hands on a latest chocolate covered products.